Barcode cards are cost effective, high quality plastic cards. The data is stored and represented in binary symbols. 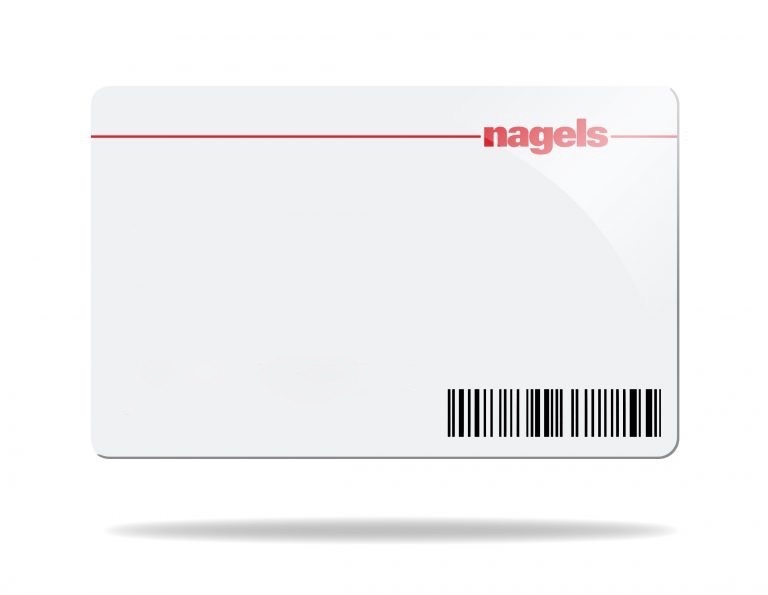 Laminating or sealing the card with an overlay will prevent the barcode getting damaged during daily use. An alternative solution is to engrave the barcode into the card. QR-Codes are developed from the original 1D barcode technology and can be scanned by a mobile device and present the scanner a with a variety of information, such as a redirection to a website or their contact details.